Billy Joe Armstrong Teases New MXR Dookie Overdrive Pedal! Billy Joe Armstrong Tempts Instagram Followers with MXR "Dookie" Pedal! A recent post on Billy Joe Armstrong's Instagram account has revealed a colorful new pedal with the words "dookie" written across it. Posted just a few days before NAMM 2019, one can assume that details on this stompbox will be disclosed at the convention. We'll be on the lookout for it, so stay tuned to our blog to get the full scoop once it's officially unveiled! NAMM 2017: New MXR Pedals! NAMM 2017 We can always count on the masterminds behind MXR pedals to give us something rad when it comes time for NAMM, and this year they certainly didn’t disappoint! We stopped by the booth and caught our eyes on these goodies. Check out details below! 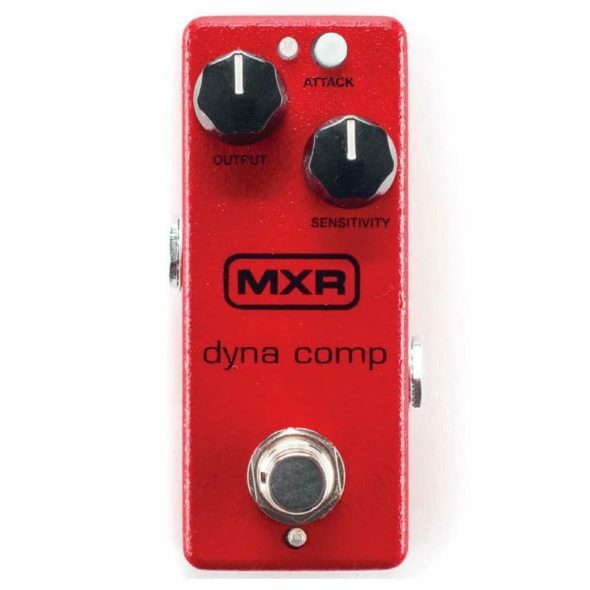 MXR Dyna Comp Mini Compressor – The classic Dyna Comp has been shrunken down for a more pedalboard friendly enclosure! New At The Zoo! MXR EVH 5150K Limited Edition Overdrive Pedal! 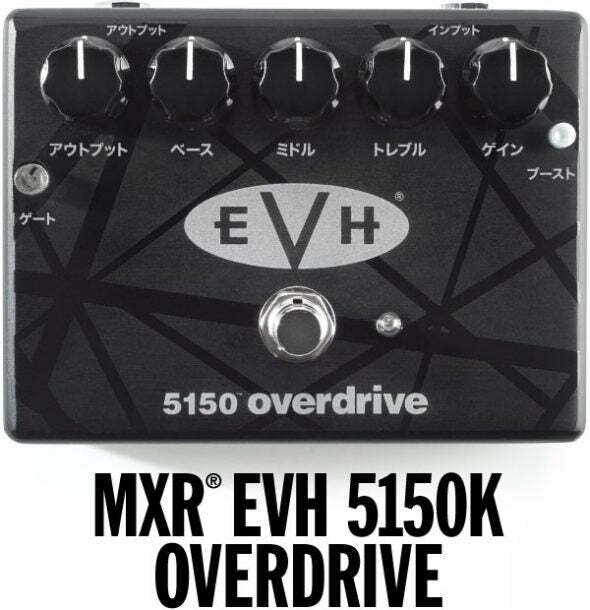 EVH is releasing a limited run version of their EVH overdrive called the 5150K, featuring Japanese script! If you’re not familiar with the MXR EVH Overdrive yet, here are a few specs…along with a great demo video by Pete Thorn!